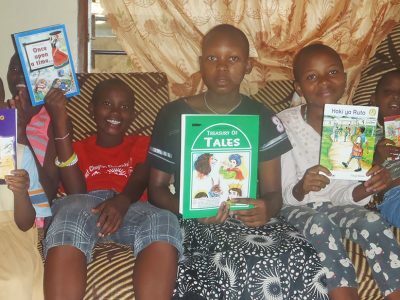 Upendo Early Education Center is a newly built school that houses nursery through elementary students from the surrounding impoverished community of Sabaki Village. 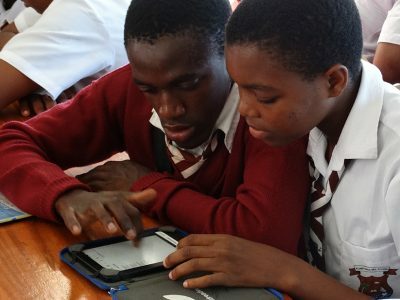 Elimu has established an educational resource center in Kenya with computers, tablets with access to a robust digital library, educational software, and online training programs. 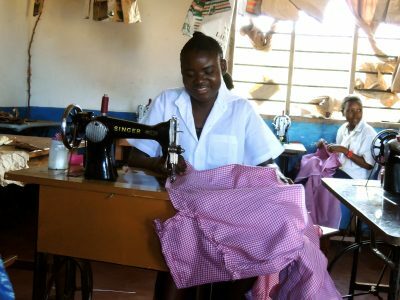 Heri Ministries takes teenage girls from difficult backgrounds and teaches them sewing skills so they may become independent members of their communities. 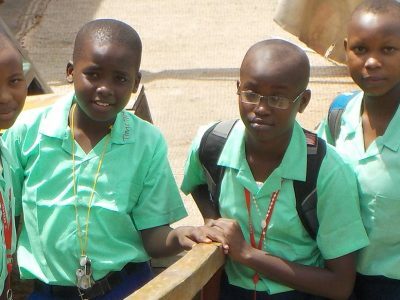 Our “stay in school” project identifies children at risk of dropping out of school due to poverty, illness or other crisis and provides what they need to keep them in school. Every year we need to cover tuition fees to keep our kids in school. Our goal for 2017 is $15,000.